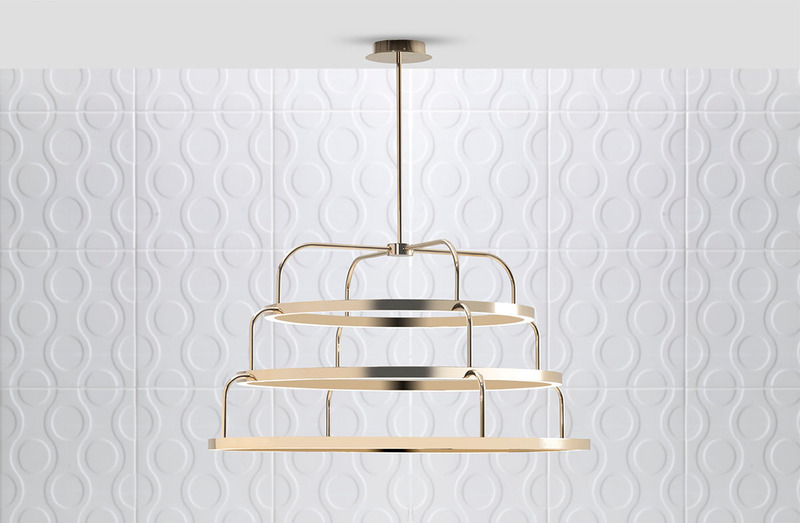 Open frame metal pendant in a choice of 11 finish choices, and three sizes. Finish options: Polished or stain chrome. Burnished. Brass or brushed brass. Copper or satin copper. White glossy or matte lacquer. Glossy or matte black lacquer.